I am still using Easy Media Creator 10 because I can't afford to upgrade right now. 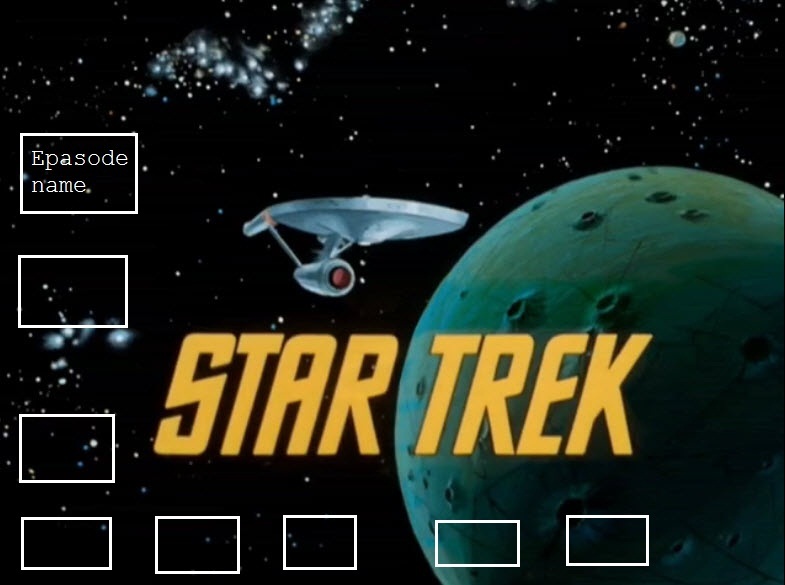 Right now I want to take as many of the animated Star Trek episodes that I downloaded from Youtube that I can and put them on 1 DVD that will play in a standalone player. It is been a while since I made one of these DVD's with "My DVD 10" like the picture in the attached file. I can't find the instruction page that I printed out from the last time someone told me were to find the instructions. I could use some help please. Wonder what is hidden under Home/Resources? 1) Not all videos downloaded from Youtube are abled to be copied. have you looked or have you tried one? 2) You can put only ONE hour of video on a standard DVD. If you cut out commercials, you MAY be able to put 3 on a double layer disc. Make sure your player will handle double layer DVD. As an alternative, since they are so cheap, consider just putting the episodes on a thumb drive if your TV or DVD player will handle to thumbdrive. 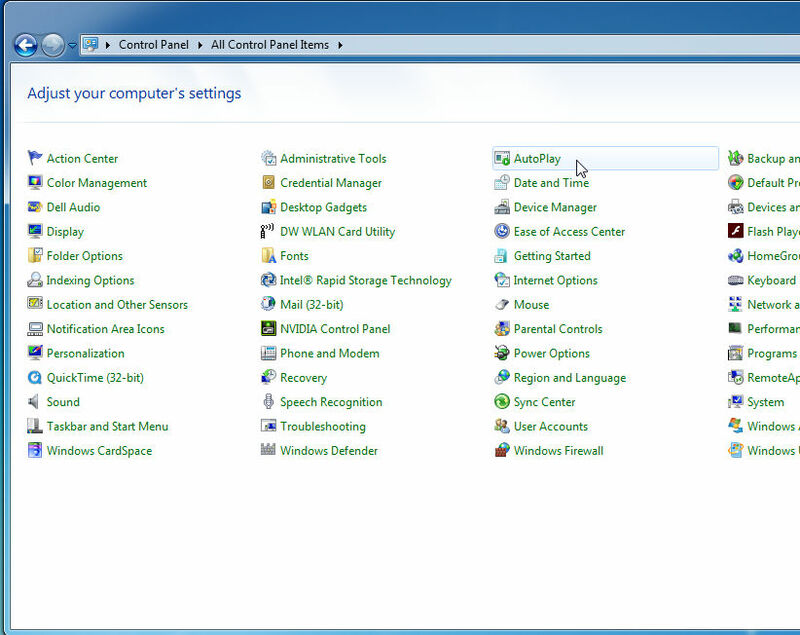 Don't try to use fit to disc or other settings to mess with the resolution. The stuff that I download from Youtube can be copied. I have burned many episodes already to DVD as single episodes to single DVD's. The USB thumb drive would be an excellent idea instead of wasting time burning a bunch of DVD's for this project. This is for a Star Trek convention for the movie room. It is free, anyone can come in and out when they want to. I would just need a prog to play the next movie in the cue automatically. Also I have a screen capture video prog that will record both the video and sound that comes across my screen and speakers from any source. But I only use it for my own library. I collect old movies. I am having a problem burning standard NTSC DVD's. The 2 movies that I just burned play fine if I manually start the movie on the DVD in the laptop drive. But they will not auto start when I just stick the DVD in the laptop tray and close it. Now commercially made DVD's and DVD's that I burned in the past auto start just fine in the laptop tray. Also the 2 DVD's that I just burned will start and play in my stand alone DVD player attached to my HD flat screen tv. What am I doing wrong? It has been a month or 2 since I burned a movie DVD. These movies I am burning are Star Trek fan made movies. And I can burn as many copies as I want as long as I don't sell them. I can give them away or show them for free at the Star Trek convention coming up in Feb.
You have yet to supply any information as to how you did your projects? If by 'auto start' you mean come up to the Menu page, like in your picture, then yes they should. How about if you shove one into a DVD/BD Player, what happens there? 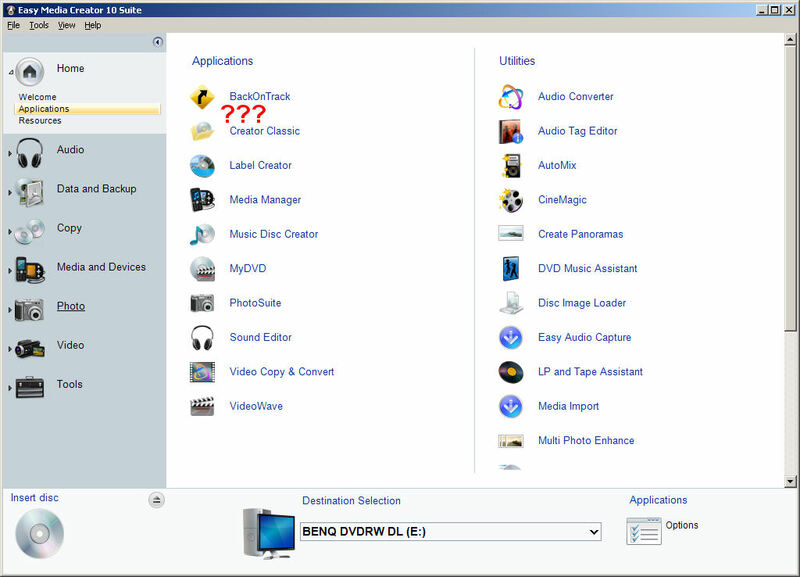 What happens to a commercial DVD and your laptop? What happens to one of the old DVDs that you burned and the laptop? But they will not auto start when I just stick the DVD in the laptop tray and close it. Perhaps Windows AutoPlay has been set to a different setting than before? This would be a operating system setting, unrelated to the disc authoring. It can be separate setting for DVD movies, as opposed to other content and media. That could explain the different behavior for the laptop and the set top player. Here is a Dropbox link https://www.dropbox.com/s/kk4gczwpwxjluor/autoplay.jpg?dl=0 of my "Autoplay" file, every setting. Videolan, Vlc media player is what I ust the most. This is for a single movie with no menu burn on a blank 4.7gb DVD. I go to "MYDVD" > file > new project > DVD (no menu). Wait for MYDVD to to it's thing > Select Media File window opens > I select the movie > tap the open button > movie starts playing in preview area > I tap the burn button >the burn windows opens > I type in the Disk Label then hit burn button at the bottom of the window and the DVD start's burning. The "autoplay" start problem is only confined to this Dell Inspiron 3541 laptop. I have an old Toshiba Satellite m60 laptop (OS XP Pro 32bit) that I take to the Star Trek Convention instead of my Dell laptop. If something happens to the Toshiba laptop, no big lose. Also the autoplay works on the Toshiba laptop and the Toshiba connects to the projector with no prooblem. That's why I keep that old laptop. It serves a useful purpose. The new DVD's that I have just burned play in the DVD/BD player just fine. commercially made DVD's AutoStart and play fine in the Dell laptop. Also DVD's that I burned in the past autostart and play just fine in the Dell laptop. Outside of the step by step directions that I use in the "MYDVD" prog. The rest of your questions bellow I remember typing in already. Did that part get lost in cyber space? Maybe look at your autoplay settings as oldarchiver suggested?